Is your business sign noticeable enough to bring customers to your retail store, restaurant or place of business? As a leading sign vendor our company has provided quality sign service for top leading brands – small business owners and serviced hundreds of signs. Get Full Service Sign Solutions in Anderson. 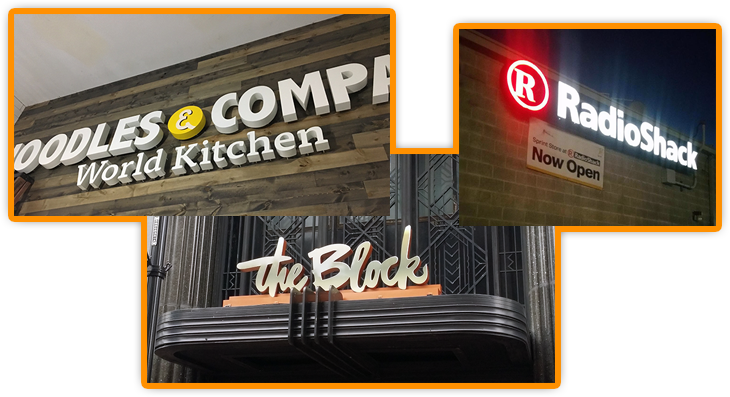 Request a free quote or call to learn more about using lighted signs to publicize your company to stand out from the competition. Product or service you are interested in? Get any style of illuminated signs.